The mission of the Carroll Alumni Association is, primarily, to support and promote Archbishop Carroll High School. Further, the Association’s mission is to benefit Carroll’s Alumni members and supporters through proactive programs of fellowship and support. Alumni Association Meetings are open to all ACHS graduates. If you would like to attend a meeting please RSVP by contacting Stacy Rubens, Director of Alumni and Constituent Affairs. Meetings start promptly at 6:00 PM. Meeting dates are subject to change. 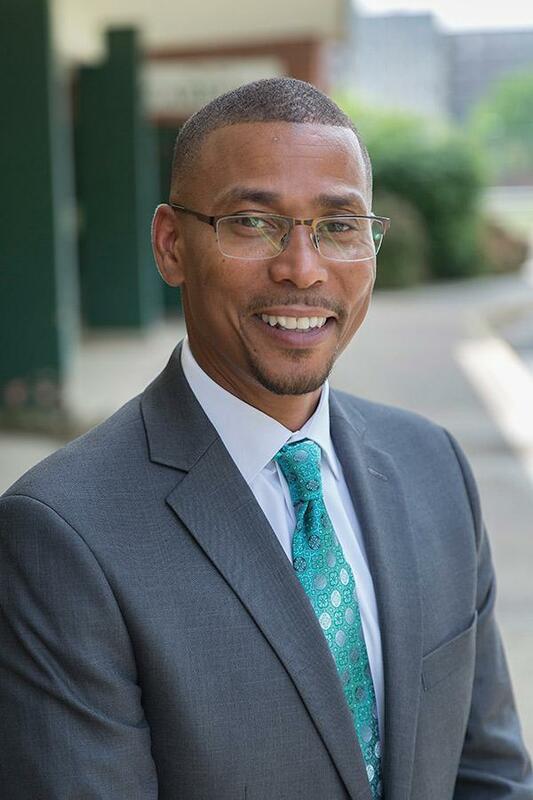 The Archbishop Carroll High School Alumni Association invites you to join fellow alumni for a meet and greet with President Larry Savoy, in Alumni Hall on Tuesday, August 14, 2018 at 6:00PM. Our alumni association meeting will begin promptly at 6:30PM. Complimentary reception includes appetizers and beverages.